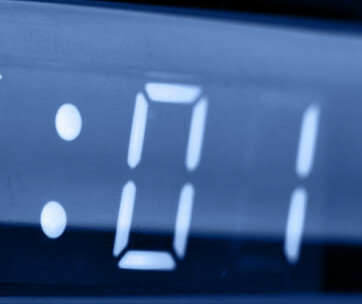 Ordinary alarm clocks may be very effective in waking you up straight out of your bed, but these devices surely can spoil the benefit of a gentler and more gradual waking up. Science has shown that the body starts waking itself up as soon as twilight marks the thin divide between night and dawn. Little by little, slowly but surely, every bit of tissue in the body is awakened to the early morning sunlight that by the time the first rays of the sun hit our faces, we will already be fully awake. 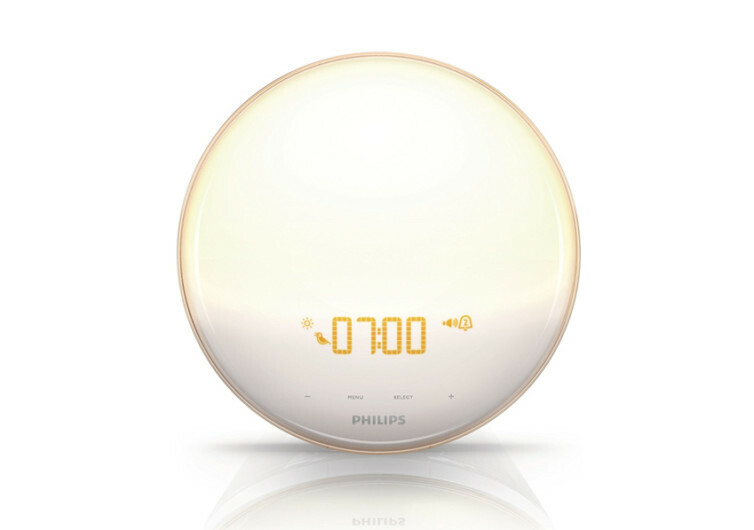 Utilizing this knowledge, Philips designed the Wake-Up Light Alarm Clock to allow us to have gentler wakeups and smoother transitions into sleep. 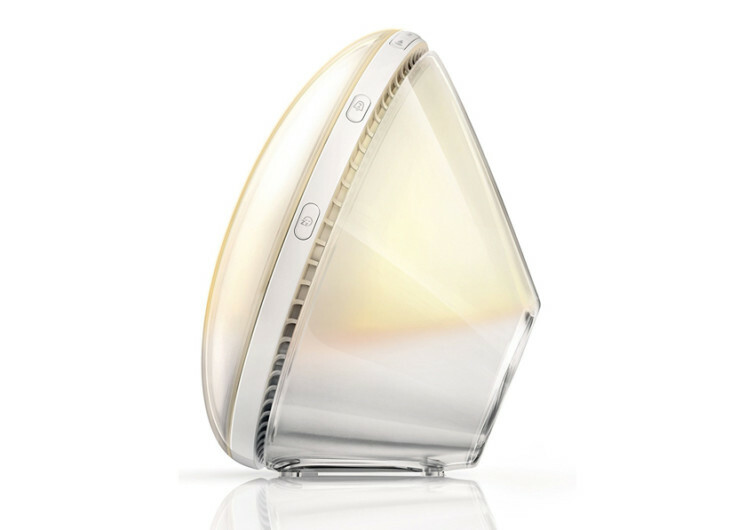 The Philips Wake-Up Light Alarm Clock is an ingenious solution to healthier and more beneficial wakeups in the morning and an even smoother transition into sleep mode at night. 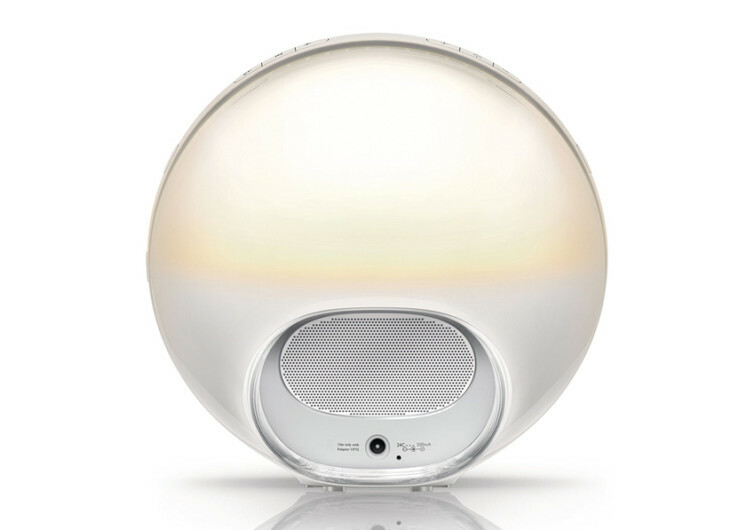 It utilizes a unique and innovative technology that mimics sunrise and sunset to help our bodies get into the groove of waking up and sleeping, respectively. 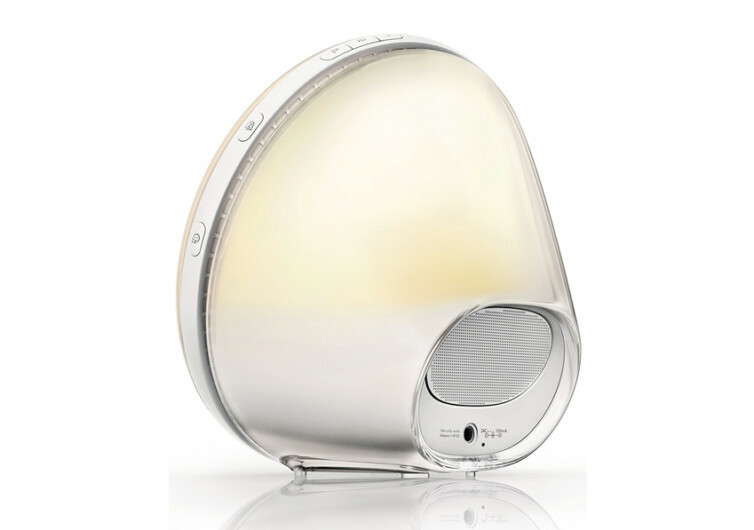 The Philips Alarm Clock comes with Colored Sunrise Simulation Technology which is activated about 20 to 40 minutes before the scheduled alarm. Slowly and gradually, the device increases its brightness to help simulate the rising sun. 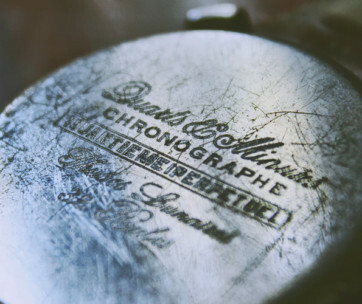 There are even 5 nature-inspired tones to wake you up, similar to the chirping of the first birds in the early morning. And if you don’t like such a feature, then maybe the built-in FM radio will wake you up to your favorite station. The same mechanism is fully at work at dusk. 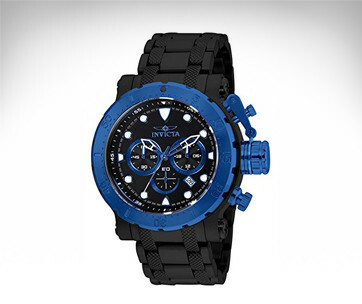 As the ambient light in the room darkens, it also adjusts the intensity of its illumination. And about 20 to 40 minutes before bedtime, the levels of illumination steadily decrease to simulate sunset. This helps prepare the body to go to sleep. The Philips Alarm Clock has been proven in studies to help users wake up each morning feeling more energized and refreshed. 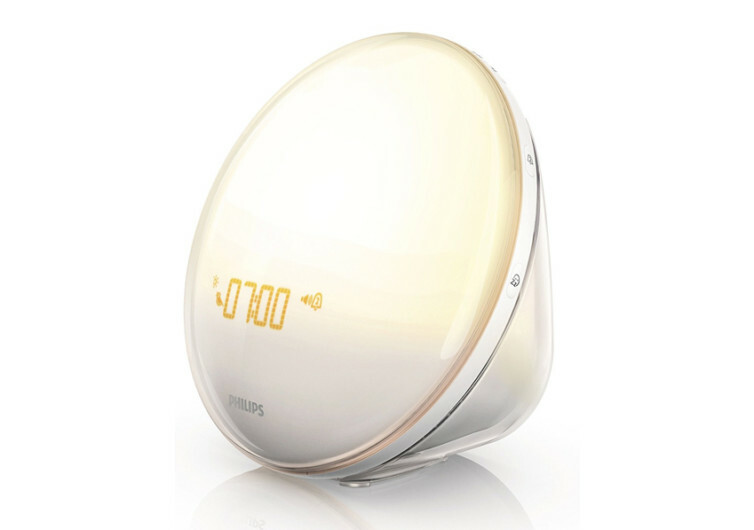 The Philips Wake-Up Light Alarm Clock is a novel way to wake up feeling more energized in the morning. It’s also the perfect way to prepare our bodies to tuck in for the night, more than ready to let it rest and fully recuperate from a very busy day.